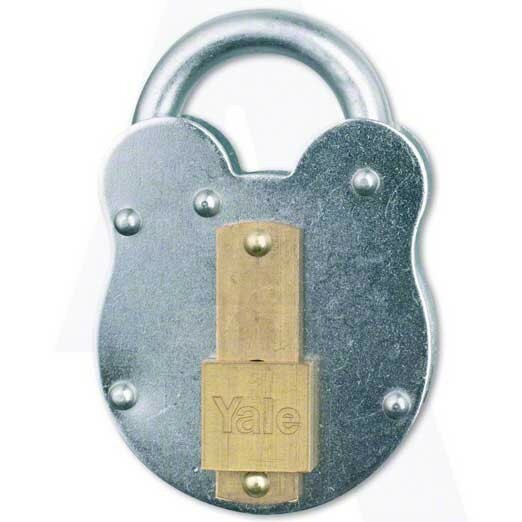 Genuine, original Yale Traditional Lever padlock. Cover cap to prevent keyway rusting and prevent ingress of dirt into the lock. 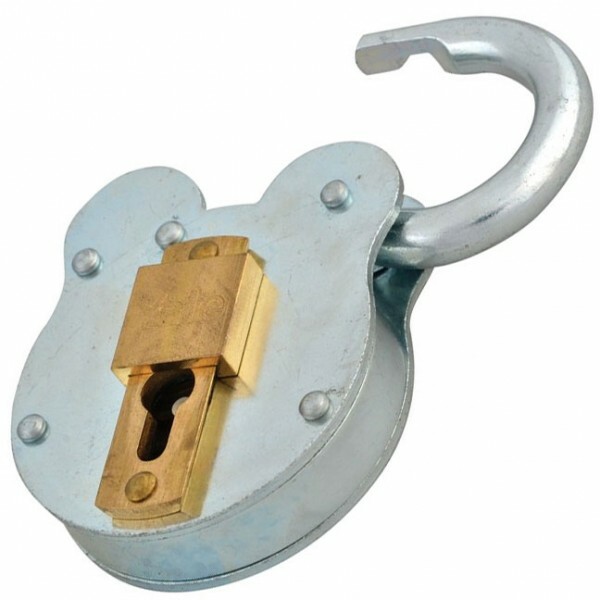 Solid steel body and chrome plated hardened steel shackle. Locked and unlocked by key.